Hollie Mackey, associate professor for the University of Oklahoma who was aboard the Dallas-bound Southwest flight. As Southwest Airlines Flight 1380 plunged, passenger Hollie Mackey was torn between trying to save a woman whose upper body was being sucked out of a broken window and protecting the child beside her from a similar fate. 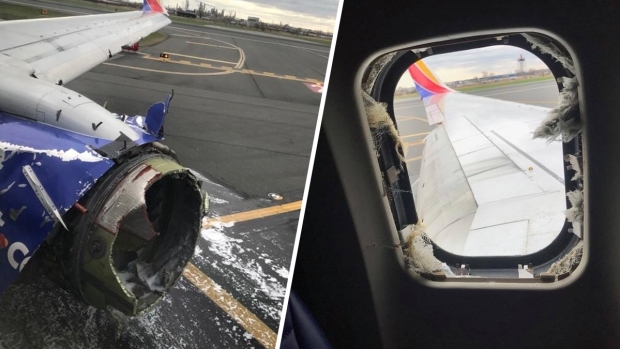 When the flight's engine blew on Tuesday and a window shattered, 149 passengers and crew members strapped on oxygen masks and waited as pilot Tammie Jo Shults steered them toward Philadelphia for an emergency landing. But for Mackey, a University of Oklahoma professor, there was nothing uncertain about what happened to Jennifer Riordan, the only person who died. Mackey said she was in seat 14C and Riordan, a bank executive from Albuquerque, New Mexico, was in seat 14A, a window seat. Between them sat a young girl — likely middle school age, though smaller in size, Mackey noticed. When the window blew, Riordan's upper body was pulled out of the plane. Mackey said she and the child tried but failed to bring Riordan back in. "The little girl with her itty bitty hands tried to help me," Mackey remembered. When the two couldn't save Riordan, Mackey said, they just waited with her. "All we knew we could do was stay with her and get her home," she said. 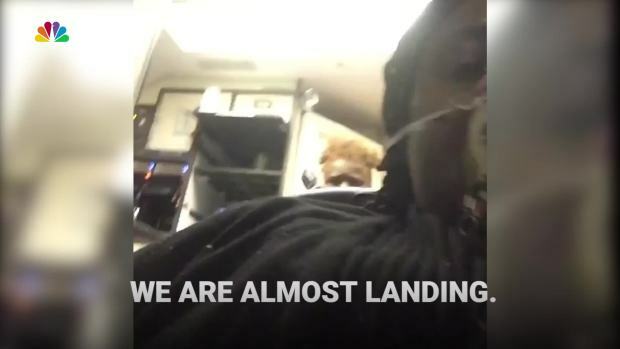 To Mackey, it was a "godsend" when fellow passengers Tim McGinty and Andrew Needum tugged Riordan's body back inside the cabin. Needum, a Texas firefighter, said he heard commotion behind him and his wife nodded that it was OK to leave her and try to save Riordan. He refused to provide details about his rescue efforts out of respect for Riordan's loved ones. "I feel for her family," Needum said. "I feel for her two kids, her husband, the community that they lived in." Mackey said she and others are experiencing survivor guilt, especially because the airline allows passengers to pick their own seats. "Why do we choose the seats we choose?" she asked. "Psychologically, I think there's a lot going on." Mackey criticized some media outlets for oversimplifying the rescue efforts, when, she said, amid the chaos, the situation was far more complex. "A lot of people," she said, "made a lot of really difficult decisions."